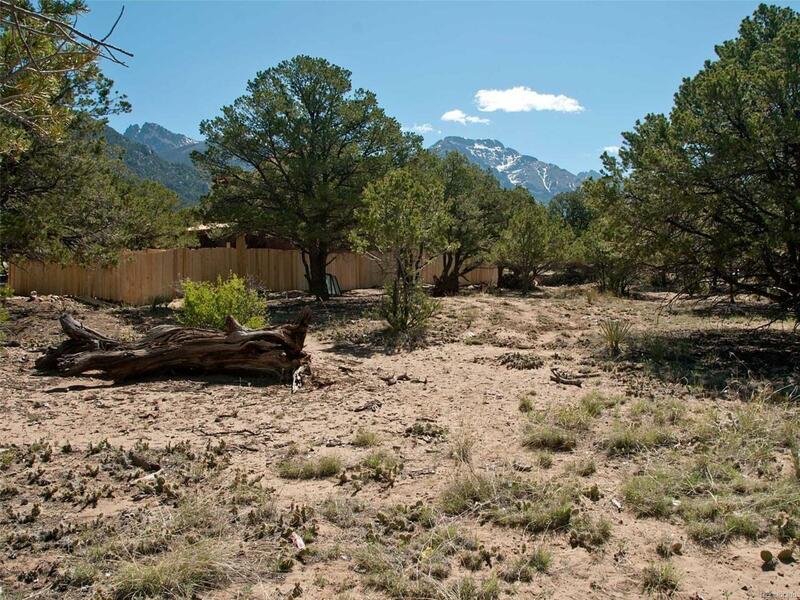 Build your future home on this level, highly buildable lot in a sought after location close to the Charter School and the town of Crestone. Walk to town on trails through greenbelt. Views of the Sangres from the lot. A true neighborhood setting with close access to friends, Baca Park, trails, the fire station and greenbelt creek and trails. 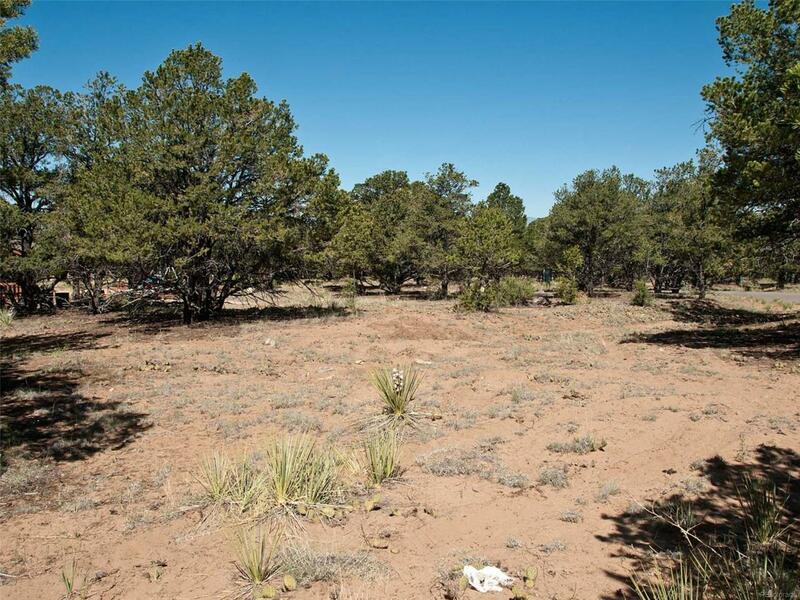 This 1/2 acre lot has paid tap, water, sewer, electricity, and phone readily available. 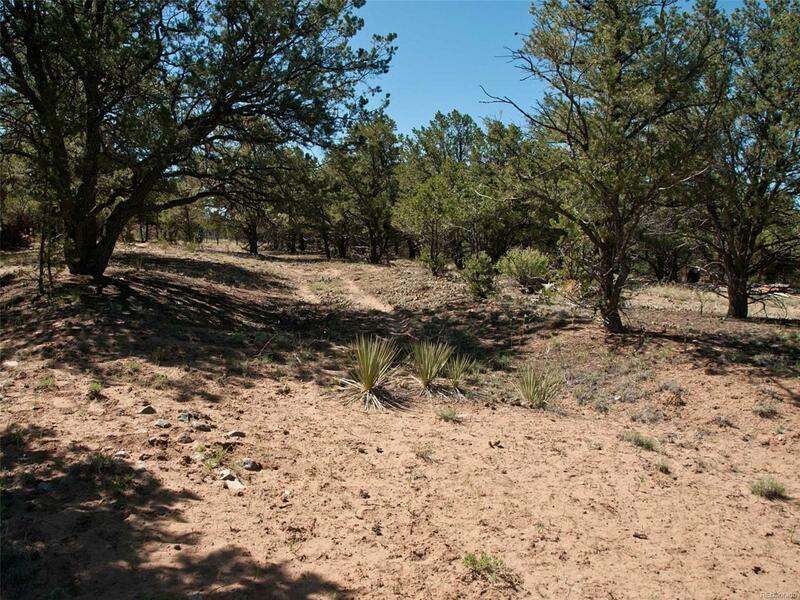 Dust-free paved road and year-round access. Buy a piece of the Baca while prices are still affordable! 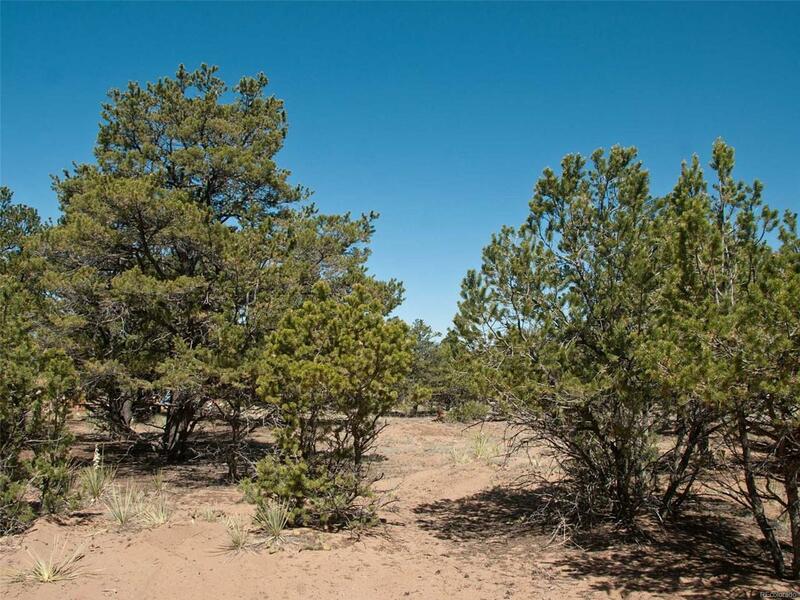 Offered by Sangre De Cristo Real Estate.